For balanced sensuality and fun. 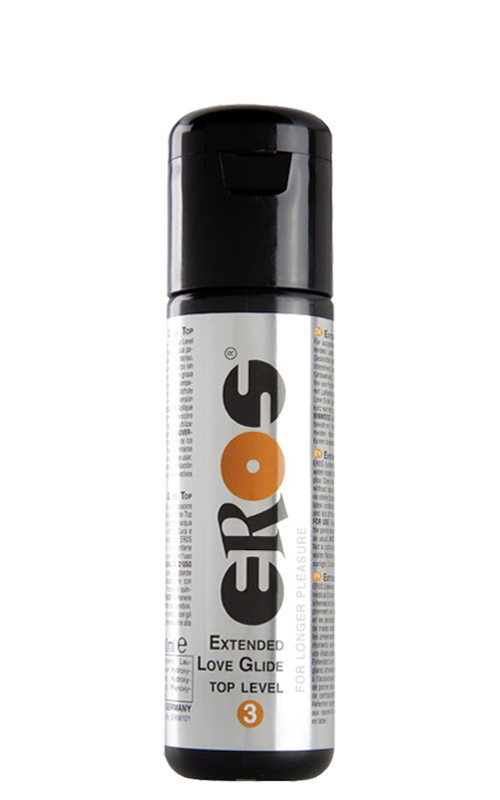 Eros Extended Love Glide Top Level 3 is a medical water-based lubricant for even longer-lasting and more intense loveplay. Not only does it enhance glide pleasure - it also contains refreshing care substances, without loss of sensation. The lubricant is non-sticky, fat-free and suitable for use with latex condoms.